I'm specialized in Software Product Management, Scrum Product Owner, Scrum Development Lifecycle, Requirements Engineering, E-businesses Operations Management, Content Marketing and Influence Marketing. I studied finance at Bocconi University (Milan, Italy). I had an exchange semester at the George Washington University (Washington DC, USA). I have studied at the Milano Jewish School (Milan, Italy). I am the co-founder and was CTO of Styligion (fashion e-commerce). I was Web Marketing Specialist at AcomeA (mutual investment funds). 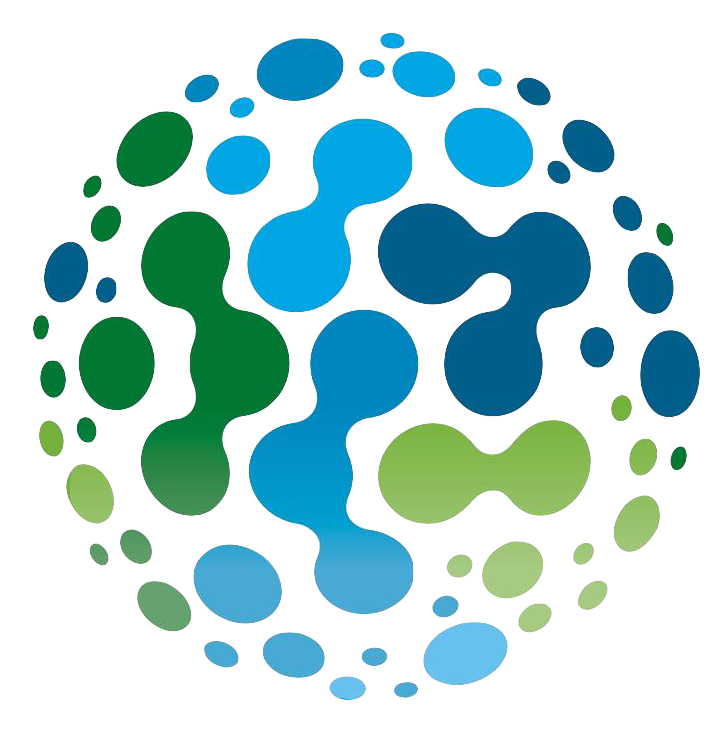 I was Web Marketing Manager at Ecodyger, a revolutionary product that allows to eliminate the organic waste. My interests are innovative service Companies that have a focus on improving our lives in sustainable way with the help of technology. I speak native Italian, fluent English and elementary Hebrew. I live in Milano, Italy. I love to travel and discover new cultures. Nicolas has shown creativity, precision and efficiency, but also expertise, availability and extreme flexibility. Despite the difficulty of the project, he has always had a very professional approach. Driven, engaged and curious are three words that best describe Nicolas's time in my entrepreneurship class. Nicolas is extremely independent yet a great team player. He is also very talented yet very humble. He has all the necessary ingredients to make a great future leader and a strong asset to any team. I like to share my knowledge in a useful way to people. Here are a list of resources you might find useful. I have created Content Marketing Stack to share an actionable collection of the best resources you need to craft and execute a successful Content Marketing. Seven years ago Seth Godin said:“[Content Marketing] is all the marketing that’s left.”Today with Content Marketing, you can achieve 2,900%+ ROI. I tried my best to select the best only. So the point is not quantity, but quality. There are 2 types of resources: Theory and Tools. I highly suggest you to read the material before using the tools. The best content marketing gurus are featured, such as Joe Pulizzi and Sujan Patel. Content Marketing Stack has been featured on Product Hunt, and got more than 1000+ upvotes! 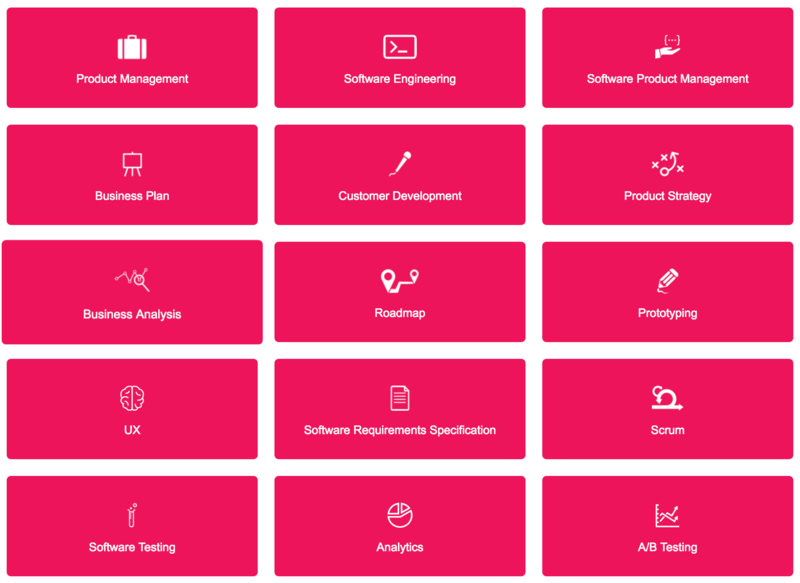 I have created Software Product Management Stack to share a curated directory of resources & tools to help you manage your Software Product. Scrum is an iterative and incremental agile software development framework for managing product development. It is a very efficient product management technique for innovative software products, that need to adapt very fast to changes in the market. Read my summary of Essential Scrum to get started with the Scrum technique. Companies pay a premium of up to 60% on time and budget when they use poor requirements practices on their products. 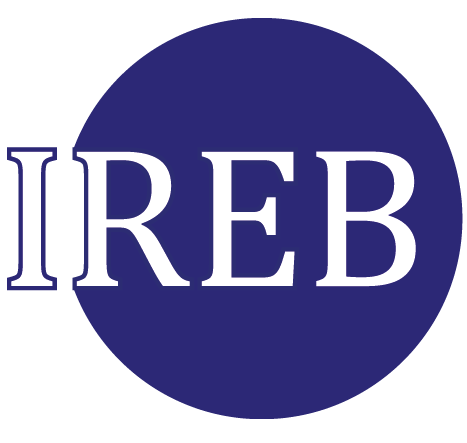 Requirements engineering (RE) is the process of defining, documenting and maintaining requirements. Event though we live in the Agile World, this does not mean that changes and iterations should not be properly documented. Read my articles Lean Requirements and Lean Roadmap to understand the basic principles of RE. 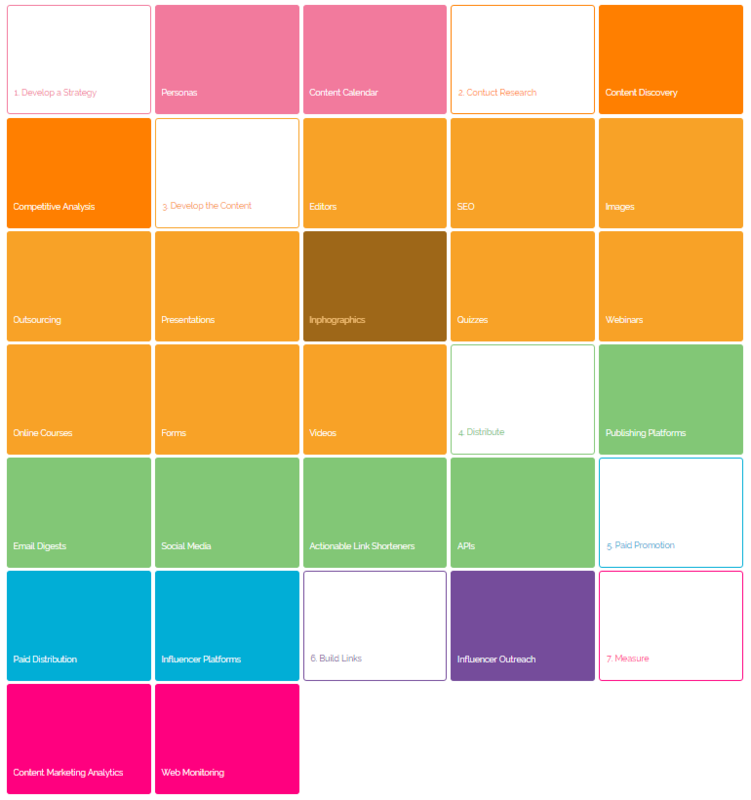 If you want to increase your knowledge in this field , you can read my summaries on the following books: Information Architecture Essentials, Lean Customer Development, Mapping the User Experience and Hooked. 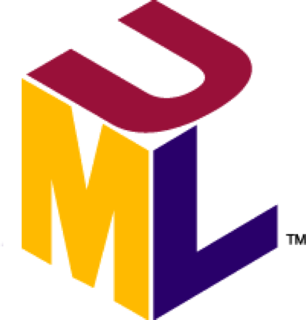 UML is a standardised way to visualise the design of a system. It allows to document and communicate requirements more efficiently among people who know the UML Language. Read my summary of Learning UML 2.0 to get to know this fascinating language. I believe that there is a need for continuous improvement in the work life, both with field experience, but also by continuing to study to improve our skills. Here is a list of certifications that I recently passed. I've earned the Google Adwords Certification. I’m qualified to help you grow your business on the web using Google AdWords. I have also written an article/guide if do not know anything about Google Advertising, titled How to advertise on Google. It explains all the basics you need to know before starting to advertise on Google. 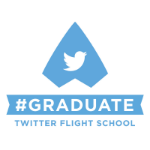 I've completed the Twitter course for agencies. I'm qualified to help you grow your business by effectively using Twitter Ad Products. Facebook has 2 billion monthly active users (June 2017). Not only this, but Facebook provided the best ad targeting in the world, because it knows every single detail about us. This increases the efficiency of each dollar spent on Facebook Advertisement both for small companies and for large corporations. A certification for Facebook ad products exists and is called Facebook Blueprint. I have successfully passed 1 exam out of 2. I still have not tried to take the second exam to gain full certification. I've earned the Google Mobile Sites Certification with a score of 95%. It's a professional accreditation that Google offers to individuals who demonstrate proficiency in basic and advanced aspects of mobile website design and development. This exam includes, among other subjects, the value proposition of mobile websites, how to improve mobile website speed and how to create an effective user experience for mobile websites. I have earned the DistilledU Core SEO Distinction. Awarded upon completion of some modules and tests with a score of 90% or more at Distilled U. You can find my SEO certification and tests on my Distilled U profile. Although I'm not a big fan of SEO, since I believe in meaningful Content Marketing and Influence Marketing, it is a necessary part of each website. I've passed the Google Analytics Certification. Google Analytics is a freemium web analytics service offered by Google that tracks and reports website traffic. I have also published my study material: "How to earn the Google Analytics Certification in two days". I've earned the Google Tag Manager Fundamentals Certificate. Google Tag Manager is a free tool that makes it easy for marketers to add and update website tags -- including conversion tracking, site analytics, remarketing, and more. Books have become underestimated in this "era of the Tweet," but I think they are fundamental to approach a subject in a full and 360 degrees way, without forgetting important details. Books, however, are also long to read. When I study a book, I almost always take notes to store the information better. Here is a list of books I've read and summarized. Which is the right path for man to choose for himself? Whatever is harmonious for the one who does it, and harmonious for mankind. I am a ROI Community Member, a community that connects dynamic Jewish leaders from around the globe, enabling them to turn their passion into action. ROI Community is a Charles and Lynn Schusterman Family Foundation initiative. The five values of the Charles and Lynn Schusterman Family Foundation are: Equity, Impact, Optimism, Humility and Collaboration. I am part of the Jewish Diplomatic Corps of the World Jewish Congress, whose objective is to represent and strengthen the Jewish communities worldwide and to ensure that Jewish communities around the world have a voice in global affairs today. The World Jewish Congress is an international organization that represents Jewish communities and organizations in 100 countries around the world. Click the button below to send me an email.